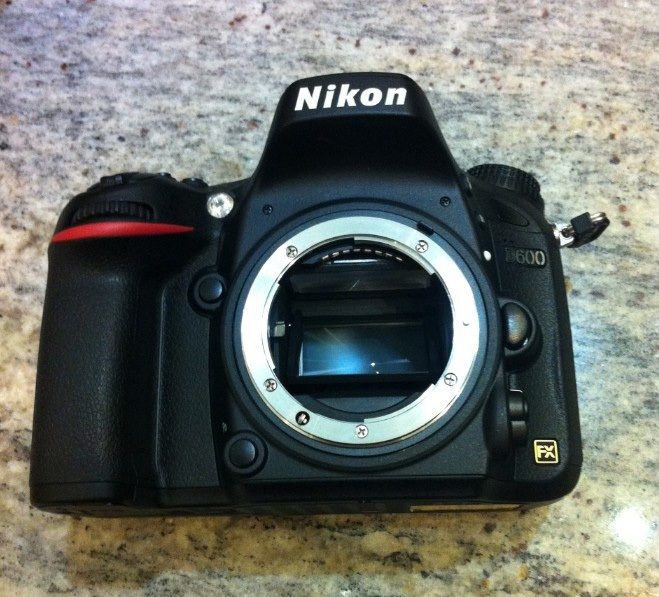 Nikon rumors [check link for more images] posted the first images of the D600, thus proving the "cheap" FX camera is real. The real plus vs the D700, though, is the potential addition of quick User Settings shortcuts U1 and U2. For actual use in the field, this could save users a lot of time searching the menus. Personnally I wish I had it on my D700 when shooting in club. Why? Because in club you need a flash most of the time (flash ON + low ISO setting + slow shutter speed), but every now and then I like to take ambiance pics (flash OFF + high ISO + higher shutter speed). You can easily see, with these two use cases, how a U1 and U2 quick settings function would save me a lot of time for actually taking pictures. This is something I need more than a 24MP sensor, although that's also a welcome upgrade. Now the question that remains unanswered is the price. Let's hope the D600 qualify as a "cheap" camera for the good reasons.